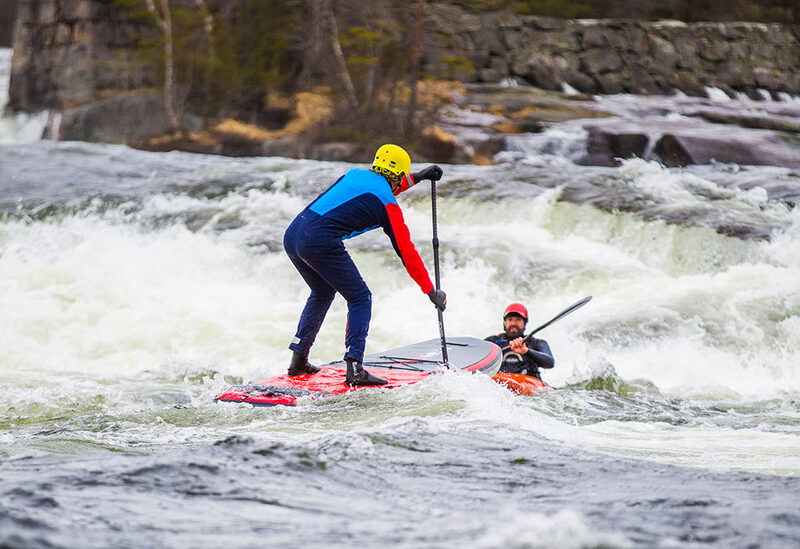 Paddling whitewater isn’t for everyone – but for those that can and do, it’s one of the ultimate SUP thrills. We’ve built a board that’s ready to take on the rapids. 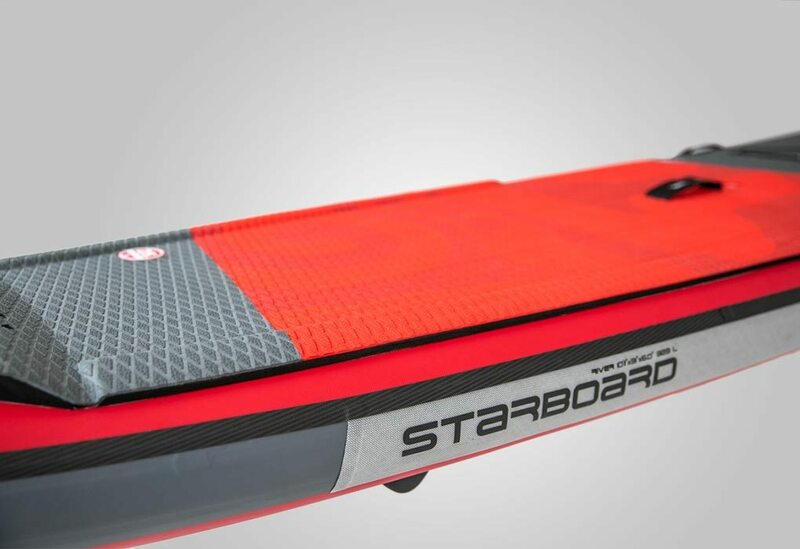 The longer model, 11’0’’ offer faster glide for river racing, while the shorter model 9’6’’ is more maneuverable and reactive for technical courses. 6’’ thickness gives stiffness and volume to handle steep drops. with built up EVA sidewalls allows riders to use the slight rail to wedge their feet for additional support in tough conditions. 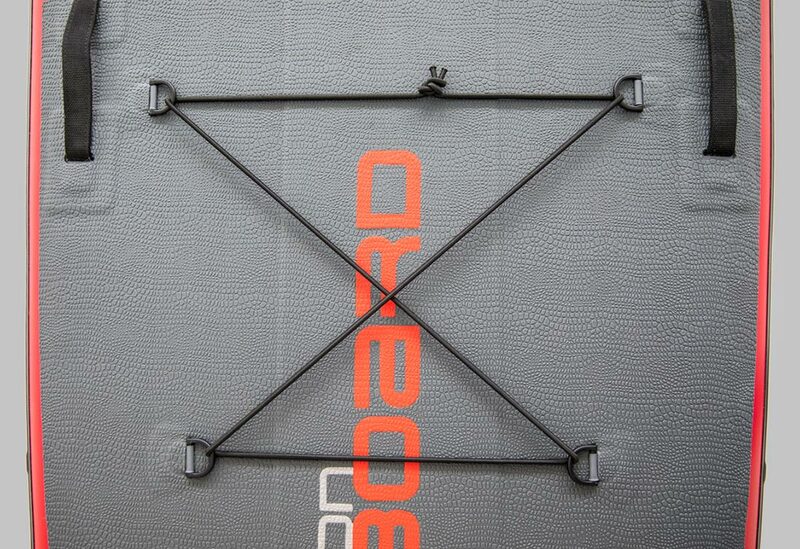 Multiple reinforced carry handles on all corners for easy access back onto the board. increases traction and control with less risk of slipping off when wearing footwear. Improves stability to handle bigger drops and helps the board pop back up from nose diving. 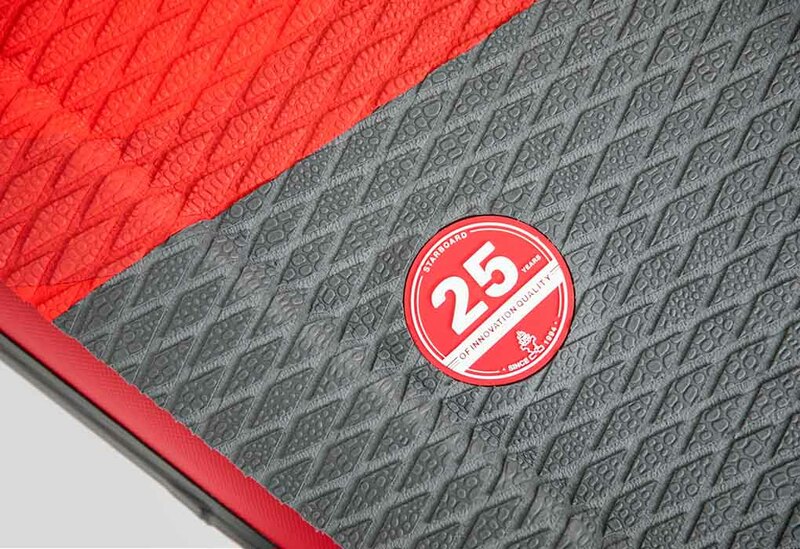 Extra durable double layer skin deck and bottom for greater impact resistance from hitting rocks in the rivers. Shallow white water fins optimises tracking and turning with minimal drag and risk of hitting obstacles in the shallow water. Center Ph-River fin improves tracking. Raised nose rocker limits the nose diving and catching during turns. 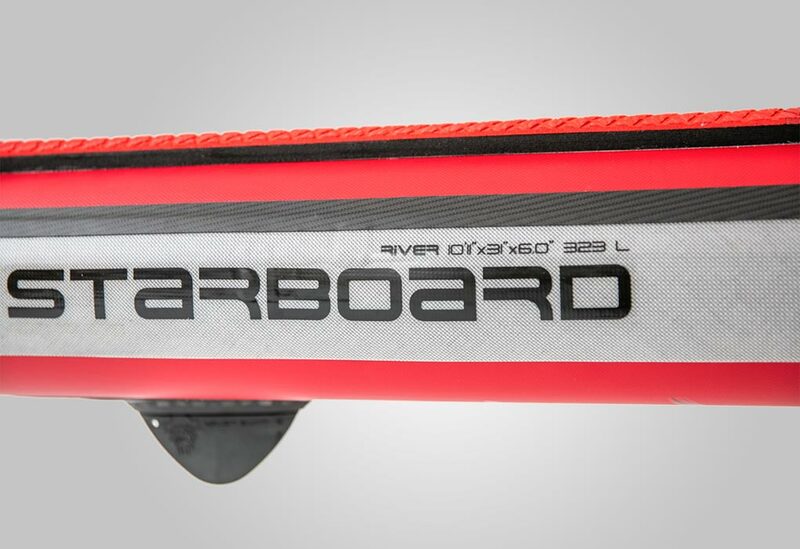 This board has more glide than the 9’6’’ and is more stable than 10’11’’, making it a stable and fast river racer suited to riders up to 115 kg. New wider nose is inspired from the Hyper Nut boosts stability and helps the board pop back up when submerging the nose in steep drops. 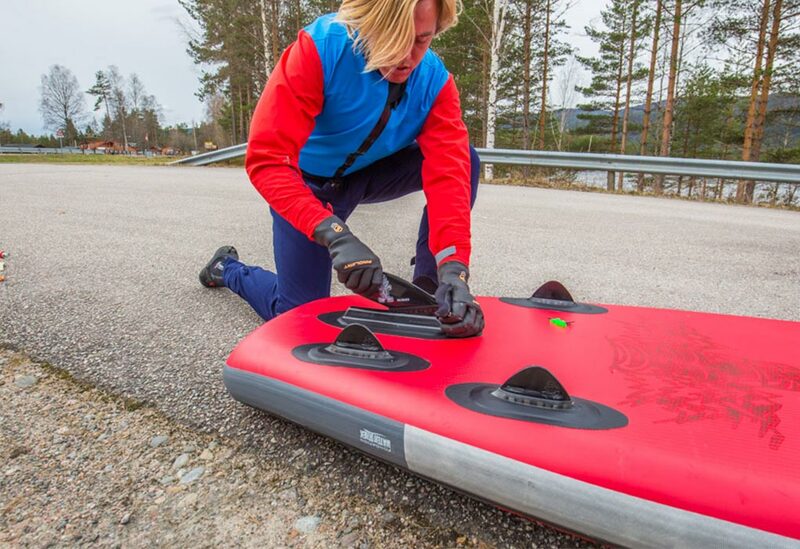 This board is designed as the ultimate river racer for riders up to 95 kg. The narrower width makes for an ultra slippery and fast shape. The 10’11’’River is slightly shorter than the 11’0’’ River but significantly narrower at 31’’ width. 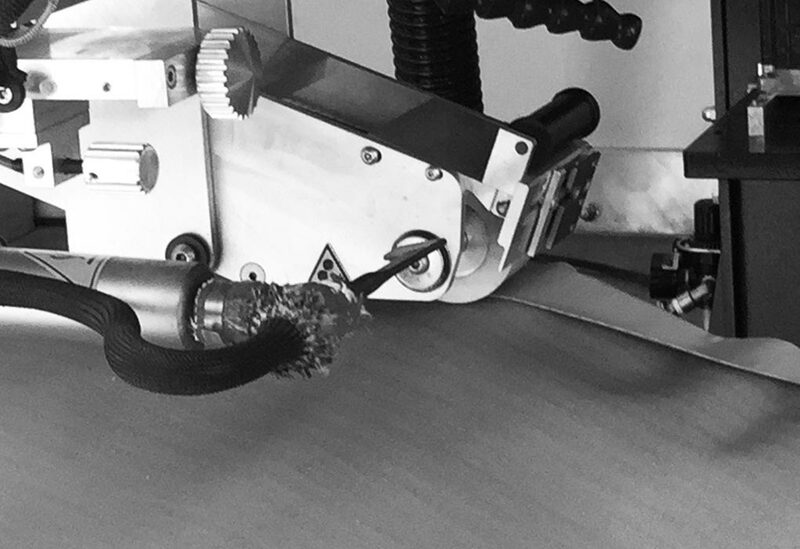 This narrowness reduces the surface area, reducing drag and increasing the overall glide and top speed. The wide tail is stable to step back and maneuver, while the pulled in nose is about efficient speed. This board is short, compact and stable. 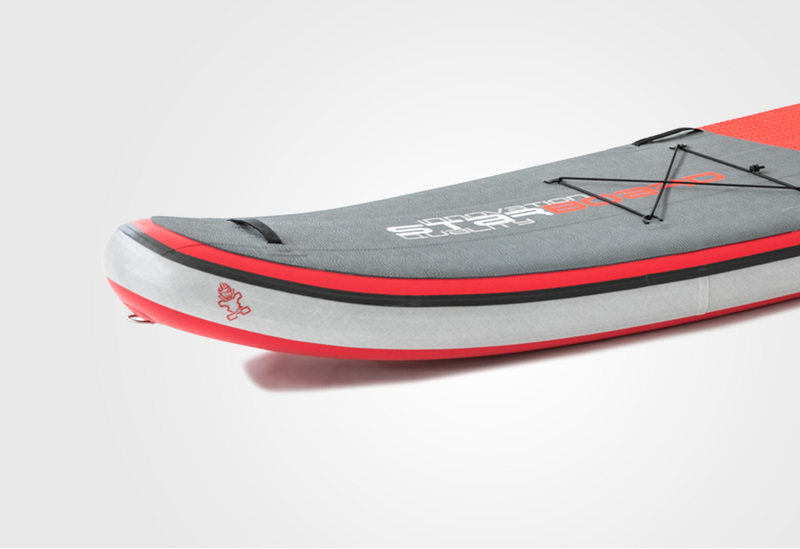 The 9’6’’ is designed to maneuver the most technical river runs. It accommodates up to 105 kg. 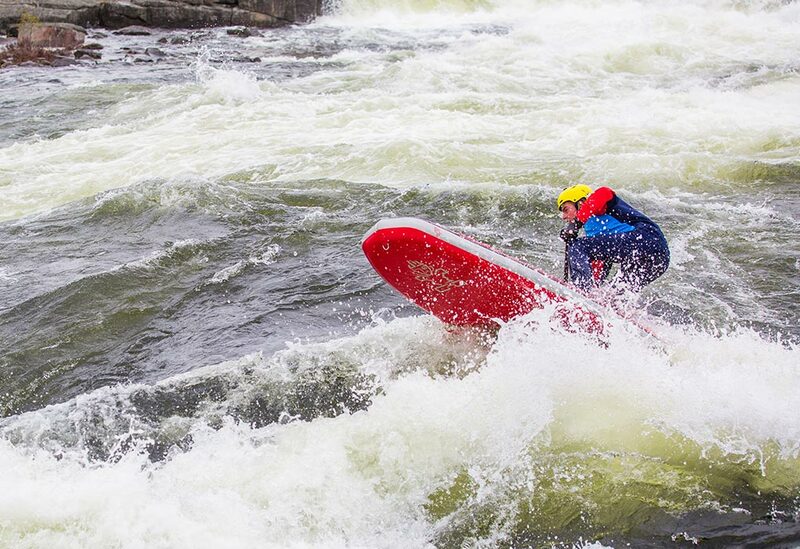 and will take first timers from navigating basic class1 and 2 rapids up to advanced white-water performance. 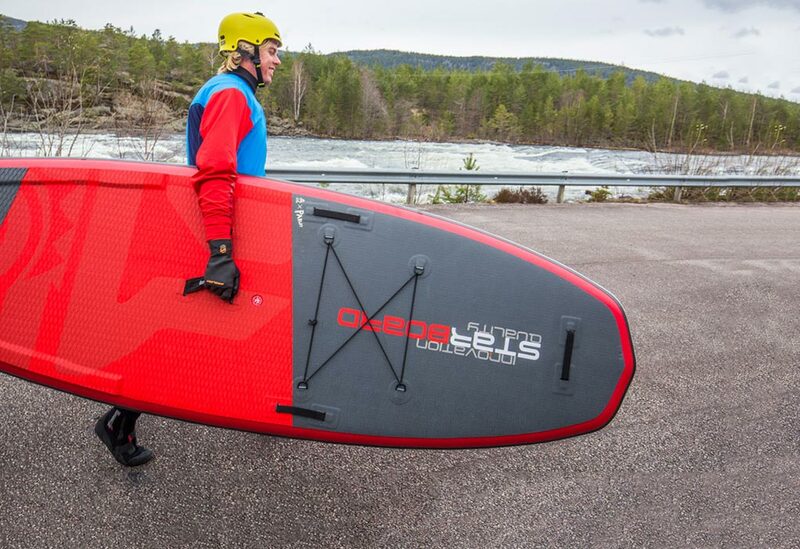 A new wider and squarer shaped nose increases stability to handle bigger drops and more extreme river runs. The tail is marginally wider to give more stability when stepping back to turn. Increased nose rocker stops the nose from diving and helps safely drop into steeper runs. Length (imperial) 11'0" 10'11" 9'6"
Width (imperial) 34" 31" 36"
Tail Width (Imperial) 21.8" 20" 24"